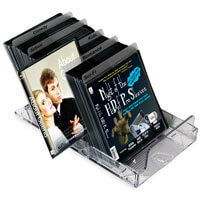 Store 65+ DVDs/75+ CDs in 12 inches of space! 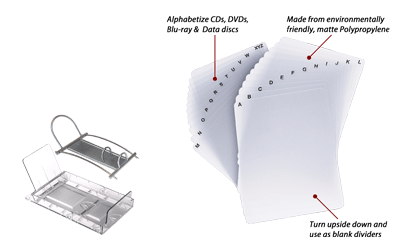 Archival Quality and Environmentally Friendly! 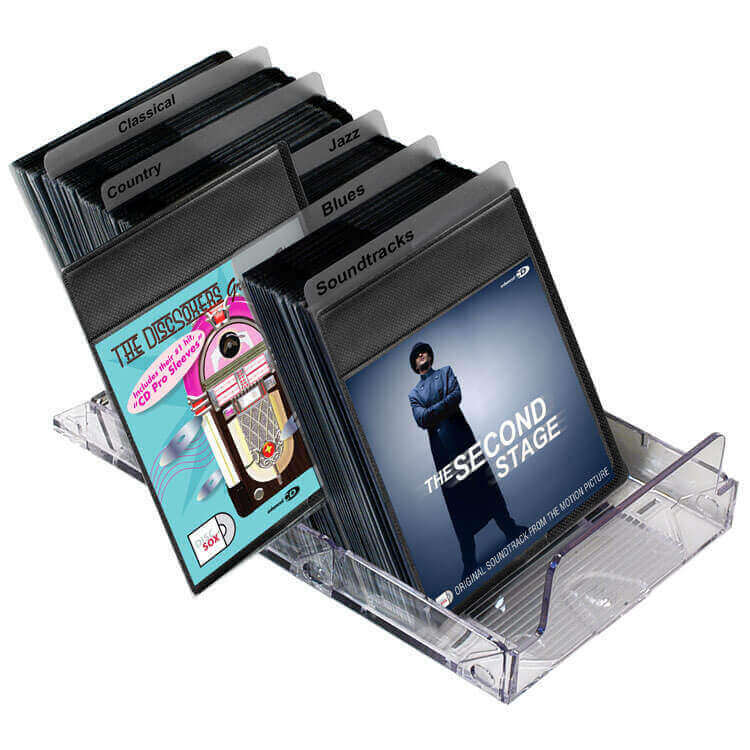 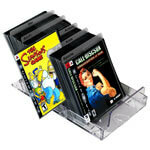 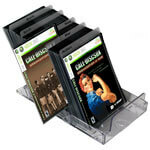 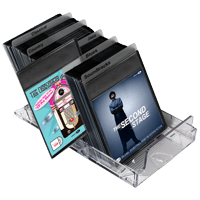 DVD2 Storage Kit - Discontinued! 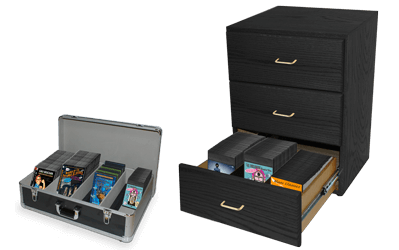 Classic Storage Kit - Discontinued! 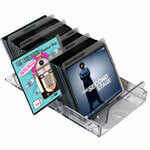 Data Double Storage Kit - Discontinued! 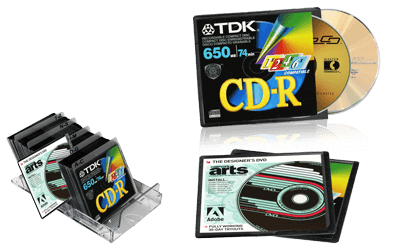 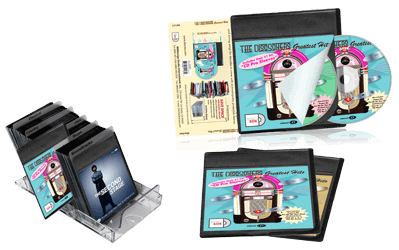 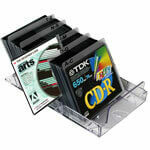 CD Standard Storage Kit - Discontinued!